The Army Green Sport Fish Camo L’il Sucker® will help to remind you of what your looking for on your next offshore fishing day. 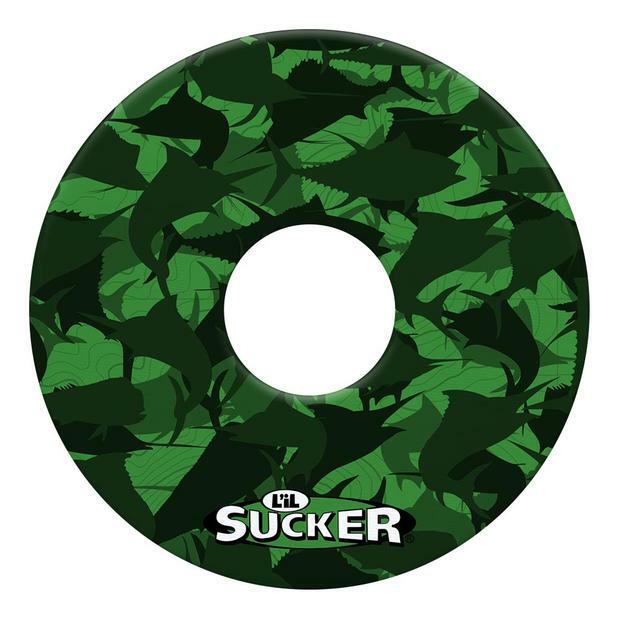 A couple tuna, some mahi, and lots of billfish make up the camo design. 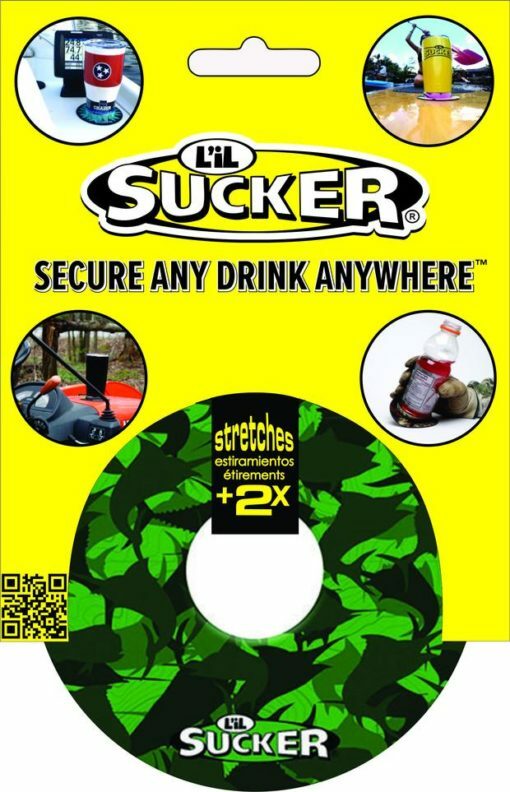 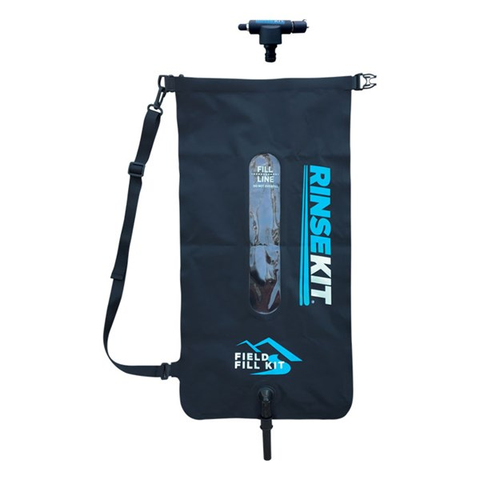 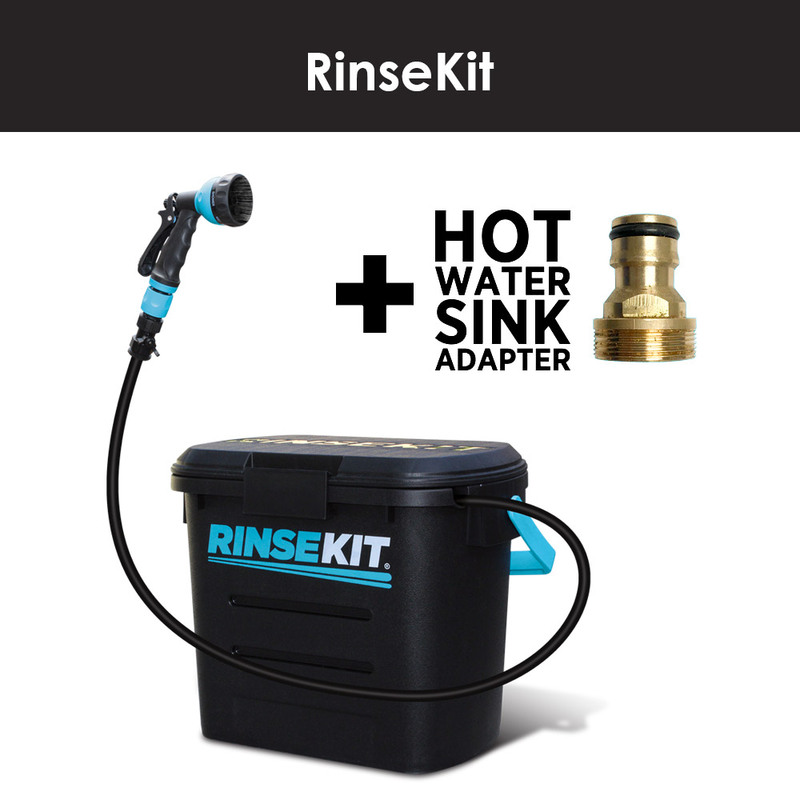 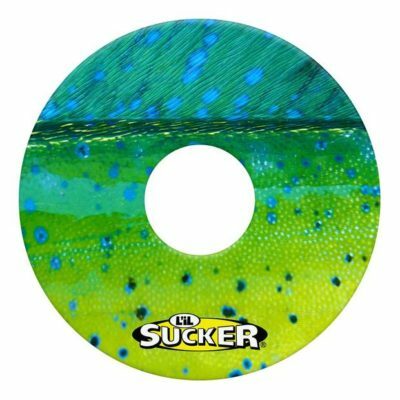 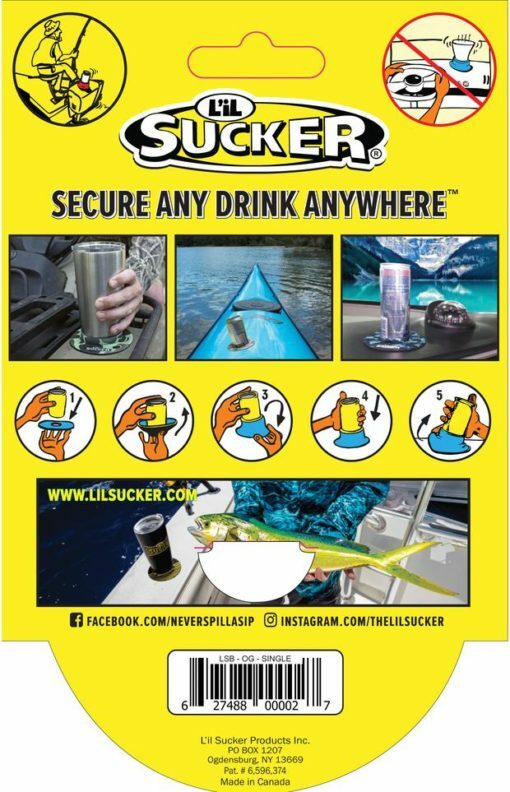 This L’il Sucker® is perfect for keeping your drink securely stuck to the center console or gunwale when you’re out on the water.